To learn about employment opportunities, please click here. The viewing of any portion or all of this web site, and/or communication with Heslin Rothenberg Farley & Mesiti P.C. via this form, e-mail or otherwise through this web site does not create an attorney-client relationship. 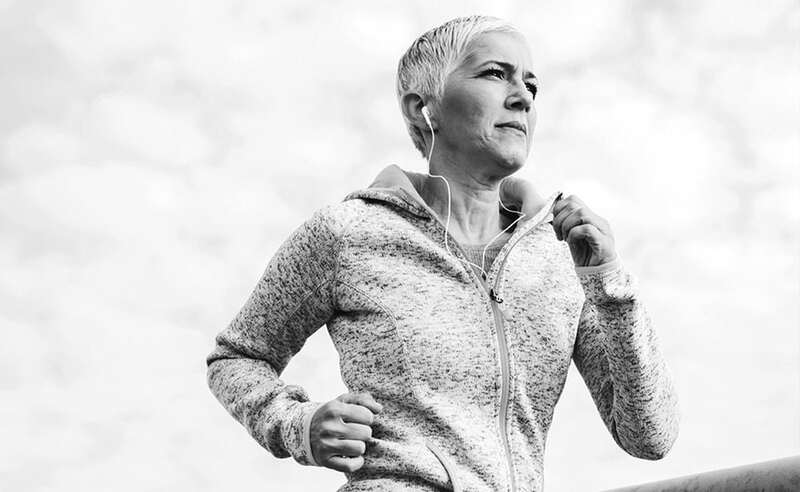 She ran a marathon with the help of a newly designed hip implant that we patented.